Miniature video & audio surveillance products. 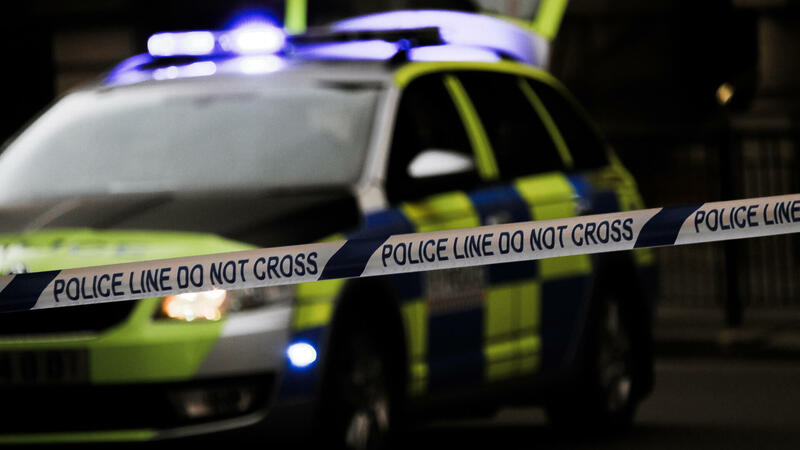 Ovation Systems Ltd specialise in the design and manufacture of rugged, high performance video surveillance products for the police, military and other government law enforcement agencies. Over the past 20 years the company has gained an excellent reputation in the law enforcement market and has won a number of awards for the development of specialist video surveillance products. In April 2008, the company was awarded The Queen’s Award for Innovation and in 2009, The Queen's Award for International Trade. Our product range consists of small and rugged audio & video recorders for highly covert and body-worn deployment. We also manufacture a number of supporting products such as high performance microphones and low-light miniature cameras. Other products include picture-in-picture modules to show several video channels on one screen and a video stabilization unit designed to reduce camera shake from long lens / high zoom video surveillance cameras. 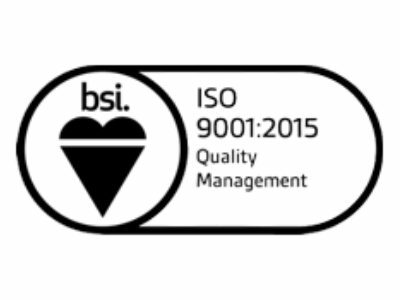 With a such a demanding customer base as the police and military, we are dedicated to ensuring the highest possible product quality and reliability and our production and design processes are certificated to ISO 9001 quality management standards. 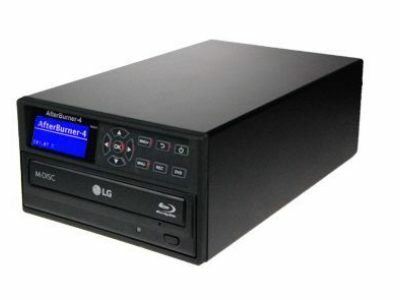 New digital video & audio recorder specifically designed for police evidence gathering. 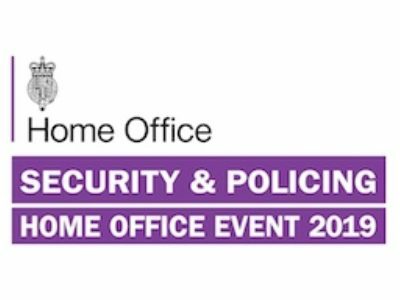 Ovation Systems are exhibiting at Security & Policing, the UK's premiere governmental security show.